The Borough of Chelsea has long been a place associated with wealth and privilege. It was heavily involved in commerce being so close to the river and its name derives from an Anglo-Saxon term meaning “chalk wharf”. King Henry VIII purchased a manor house there that was home to two of his wives as well as his daughter, the future Queen Elizabeth I. 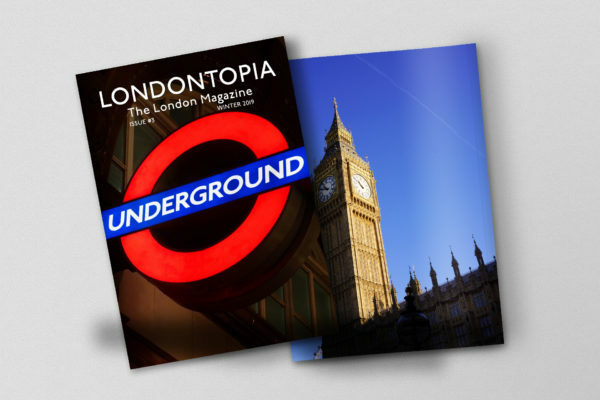 As time moved on, it became the borough of artists and defined what was popular for the rest of Britain. Today, it’s a bustling hive of activity where anyone can find something they’ll enjoy. If you’re a sports fanatic, you’ll want to check out the home of one of the top football clubs in the U.K. The club was formed in 1905 by Gus Mears Stamford Bridge Stadium in the borough. When Fulham turned him down to move there, Mears figured he’d start his own club. Known as “The Bridge”, the stadium has a seating capacity of 41,798, it is the 8th largest stadium in the Premier League. Even if it isn’t football season, tours of the grounds are still available. The tour is fully guided and, when the season’s not on, you can visit the dressing rooms, the tunnel, the museum, and the press room. 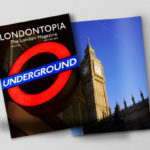 If you have a London Pass, that will save you £20 on the ticket. Or maybe you prefer the beauty of nature to the beauty of a good kick? 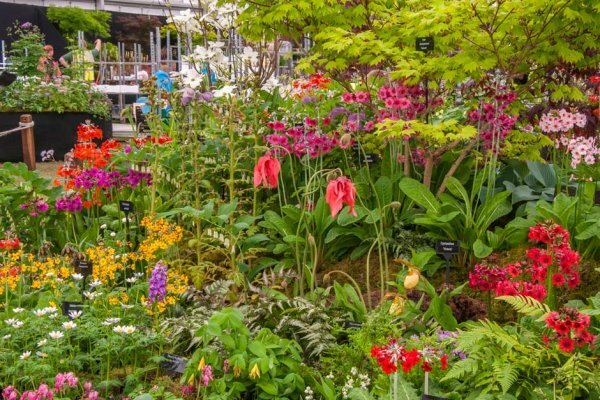 Formally known as the Great Spring Show, the Royal Horticultural Society Chelsea Flower Show, it was first held in the Royal Borough of Kensington in 1862 and moved to the grounds of the Royal Hospital in Chelsea in 1913. Today, 157,000 people visit the 11-acre site over the course of five days in May, with the first two days only being available to RHS members. From naturally beautiful arrangements to carefully constructed works of floral art, as well as plenty of demonstrations, it’s worth visiting at least once in your life. 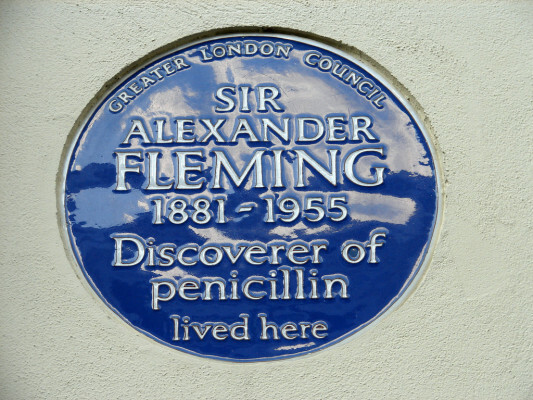 Blue plaques in London are historical markers around London, managed by English Heritage since 1986, that mark places where important persons lived and worked in the city. Chelsea, as with many parts of London, isn’t lacking for its own places of historical significance. Actors, dancers, writers, statesmen, and more all called Chelsea home at some point in their lives. 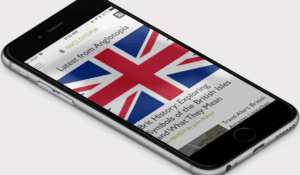 This includes Isambard Kingdom Brunel, who built the Great Western Railway, novelist George Eliot, Sir Alexander Fleming (discovered penicillin), Winnie the Pooh creator A.A. Milne, Bram Stoker, and Oscar Wilde, amongst many many others. Searching for the people you know can be fun, but another challenge is to find one you don’t and learn more about the person. If you’re anything like me, you love a good pint, especially of something you can’t get at home. You also love a place with a good atmosphere and a lot of history. The Hollywood Arms with its comfy couches in the upstairs lounge can be a big draw, as is the great food in the private dining area. 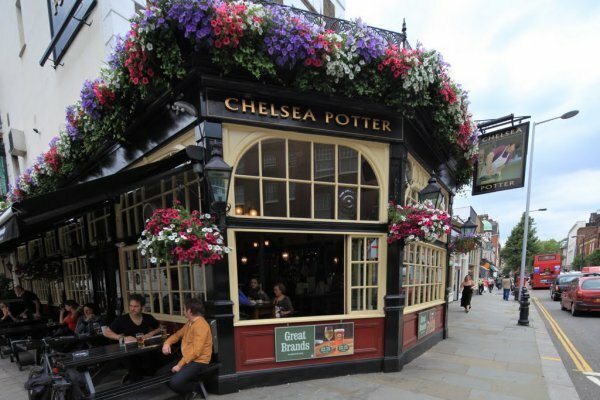 Chelsea Potter is the perfect corner pub with a history fitting what used to be one of the trendiest parts of the borough, where the likes of Mick Jagger and Jimi Hendrix would drink. Meanwhile, for the foodie in you, Jam Tree is a more modern gastropub that will pull you in with its dinner menu as much as its charm. 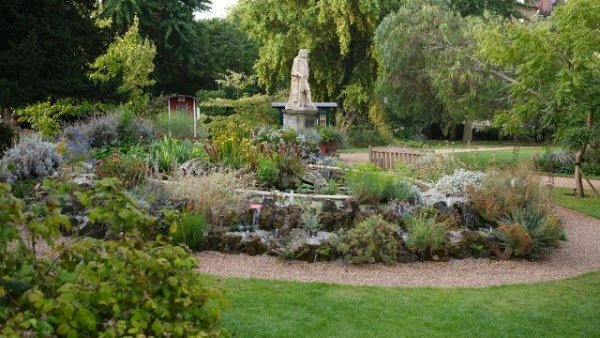 If you missed out on the Chelsea Flower Show, there’s still an opportunity to check out one of the most interesting collection of plants in Britain at the Chelsea Physic Garden. The garden is London’s oldest botanic garden and was established as the Apothecaries’ Garden in 1673. Its dedication to medicine still stands with parts dedicated to medicinal plants, edible plants, and useful plants. It also has the oldest rock garden in Britain dedicated to alpine plants. If you’re dragged along and aren’t into plants that much, keep an eye out as the area is also a popular residential spot for celebrities. 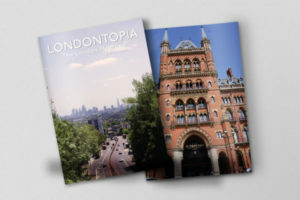 Chelsea has not been a borough in its own right since 1965, and now a part of the Royal Borough of Kensington and Chelsea. 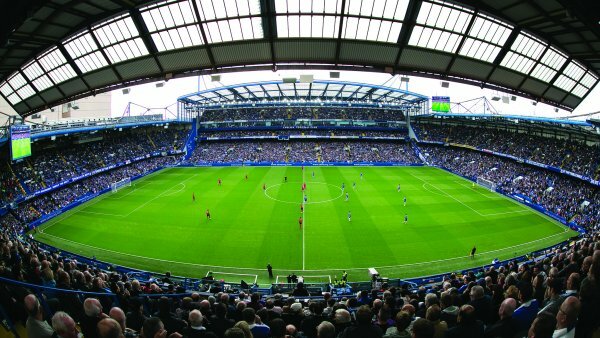 Stamford Bridge, the home of Chelsea Football Club, is not in Chelsea but in neighbouring Fulham, which itself is now a part of the London Borough of Hammersmith and Fulham.